In Delhi, a litre of petrol cost Rs 68.84 on Monday, while diesel retailed at Rs 62.86. Petrol prices dropped by 42 paise since Saturday while diesel prices reduced by 46 paise. In Delhi, petrol prices reduced by 22 paise to 69.04 on Sunday, and then another 20 paise on Monday, retailing at Rs 68.84, the lowest in 2018. A litre of diesel was priced at Rs 63.09 on Sunday and Rs 62.86 on Monday, reducing 46 paise since Saturday. In Mumbai, a litre of petrol cost Rs 74.47 on Monday compared to Rs 74.89 on Saturday. Diesel was Rs Rs 66.25 on Saturday and Rs 65.76 on Monday, a drop of 49 paise. In Chennai, petrol prices reduced by 44 paise to Rs 71.41 on Monday, while in Kolkata it dropped 41 paise to Rs 70.96. 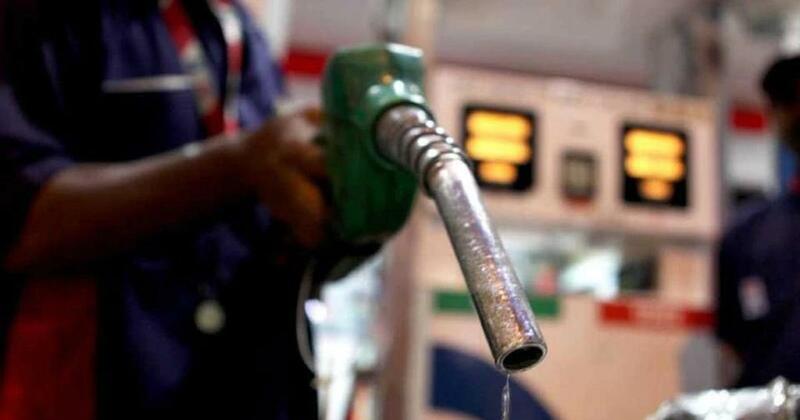 A litre of diesel cost Rs 66.35 on in Chennai and Rs 64.61 in Kolkata, reducing by 49 and 46 paise. The price of petrol has fallen by Rs 13.78 per litre since October 18 after prices shot up over a two-month period starting mid-August. Diesel prices have declined by‎ Rs 12.06 per litre since mid-October. The price of petrol had touched a record high of Rs 84 per litre in Delhi and Rs 91.34 in Mumbai on October 4, according to Hindustan Times. 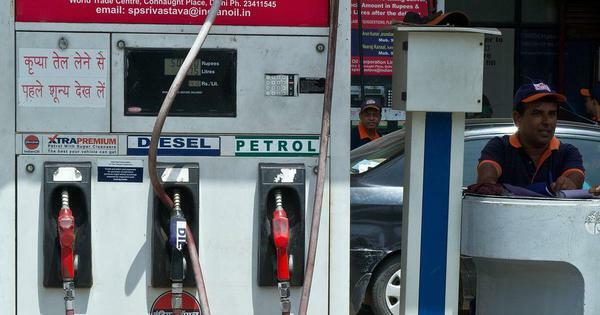 Diesel prices on the same day had surged to Rs 75.45 a litre in Delhi and Rs 80.10 in Mumbai. On October 4, the Centre decided to stem a continuous price rise and intervene in the market to reduce petrol and diesel prices by Rs 2.50 each.